Please contact us to learn more about this exceptional offer. This vehicle is eligible for all manufacturer rebates and incentives which are included in the advertised price. 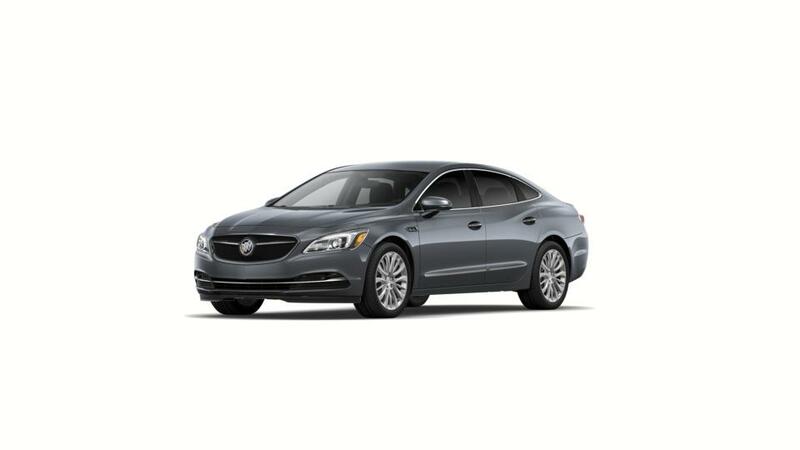 Special pricing includes $4,657 Buick rebate, $1,521 Supplier Pricing for Everyone discount, $883 Buick down payment assistance cash and $573 Sewell discount. Must finance through GM Financial. Not compatible with special finance, lease and some other offers. This offer is valid through 4/30/2019. Applies to stock number 5041205.